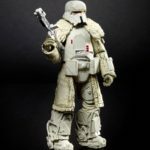 For your viewing, here are a few new glam shots for figures slotted into 6″ Black Series Wave 19. 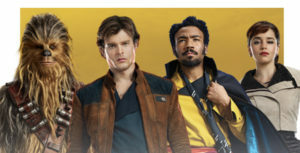 Click on through to check out Lando (Skiff Guard), Princess Leia Organa (Hoth) and Rio Durant. 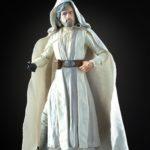 Entertainment Earth is now taking in stock orders for 3 new figures from the Vintage Collection Wave 3. 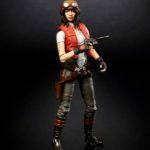 Get your ultimate 3.75″ representation of the Range Trooper*, Luke Skywalker and Doctor Aphra today. 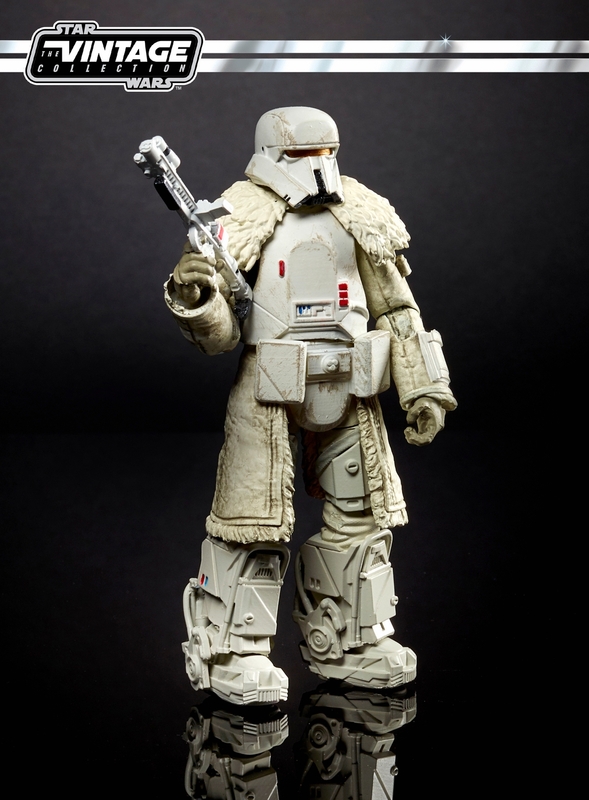 Realm Recap partner Flyguy alerts us that new images for the upcoming Target exclusive 6“ Moloch from Solo: A Star Wars Story have surfaced on eBay. Click on through for a closer look. 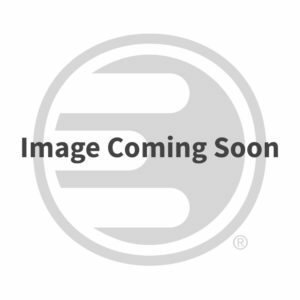 Entertainment Earth has opened preorders for the previously rumored Imperial AT-DT Walker from Solo: A Star Wars Story. It is packed 2 per case along side Han’s Speeder. Thanks to our friends at JediDefender for the alert. 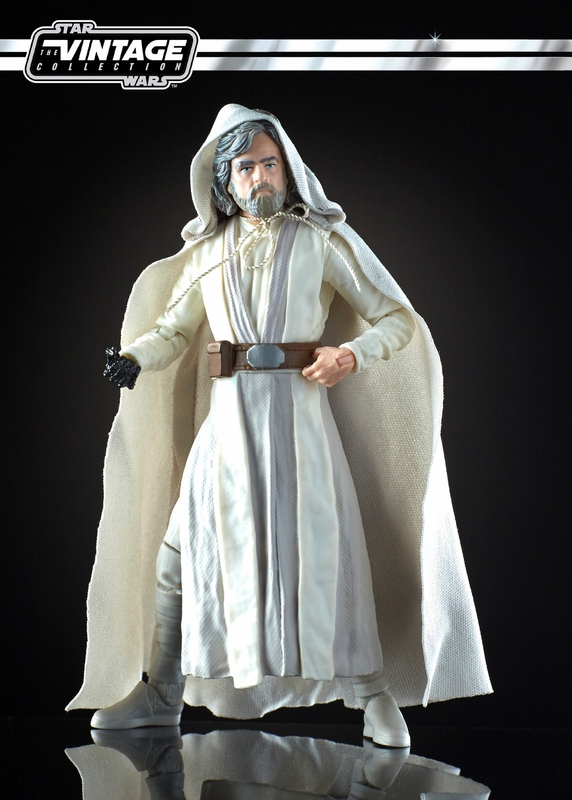 As many of our fellow collectors have experienced, retailers seem to be on their own schedule (feels like a store-by-store basis) on getting new product onto the pegs for Hasbro’s latest lineup of Star Wars merchandise. So if you haven’t seen many signs of new stock yet, it might just mean the stores you are hitting just haven’t made it a priority yet. I’ve seen this slow trickle in my neck of the woods, then yesterday found a Target that had finally set aside some time and shelf space to get new items out. So, don’t give up too early – and share your finds too (or lack thereof) after the jump! 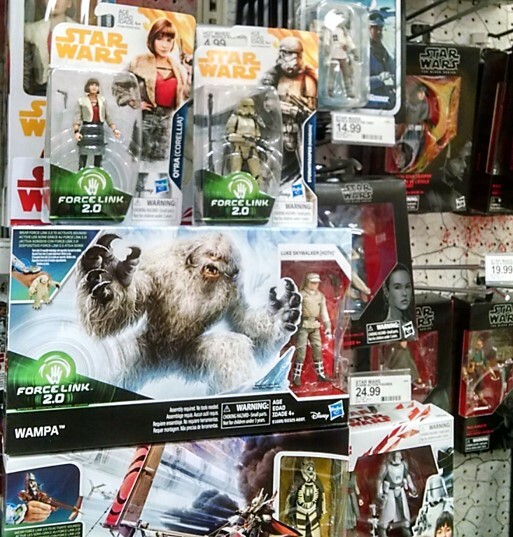 If you went out hunting for new Star Wars product on Friday, chances are you were pretty underwhelmed by what was on the pegs (i.e. lack thereof). 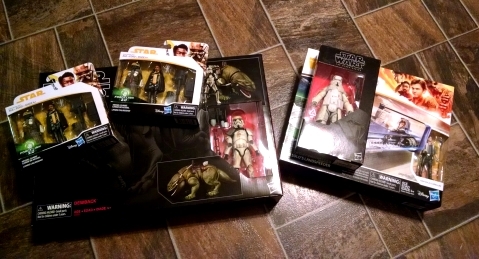 Personally, I found a few things I wanted after driving around a bit, but it was pretty sad to see just how little retailers seemed to care about having new product out for the April 13 street date (I could not find one single carded figure anywhere – I struggle with calling this as a “launch” at all). If you did score some good stuff though, we’d love to hear about it and see pics in our forums. Entertainment Earth has added many of the Funko items announced today for preorder. Click the image above to select from POP!s, Mystery Minis figures and plush or click through for direct links. 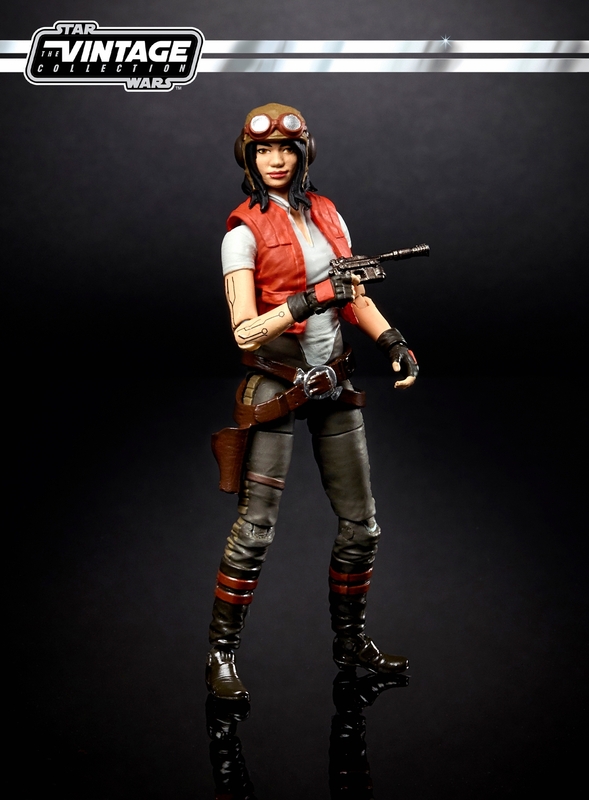 Disney and Lucasfilm has issued a press release detailing some of the new products set for launch this Friday for Solo: A Star Wars Story – some of which you read about here first. Click on through for the press release and image gallery revealing products from Hasbro, LEGO, Funko and more.